Grew up Liepajas Lauvas (Lativa) juniors. Moved to Spain for the 2011-12 season, signed by Cajasol Sevilla..he's still playing there. Named the 2014-15 Eurocup Rising Star. 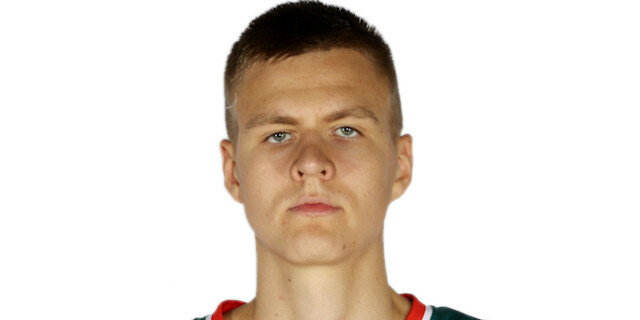 Member of the Latvian U-16, U-18 and U-20 National Team.